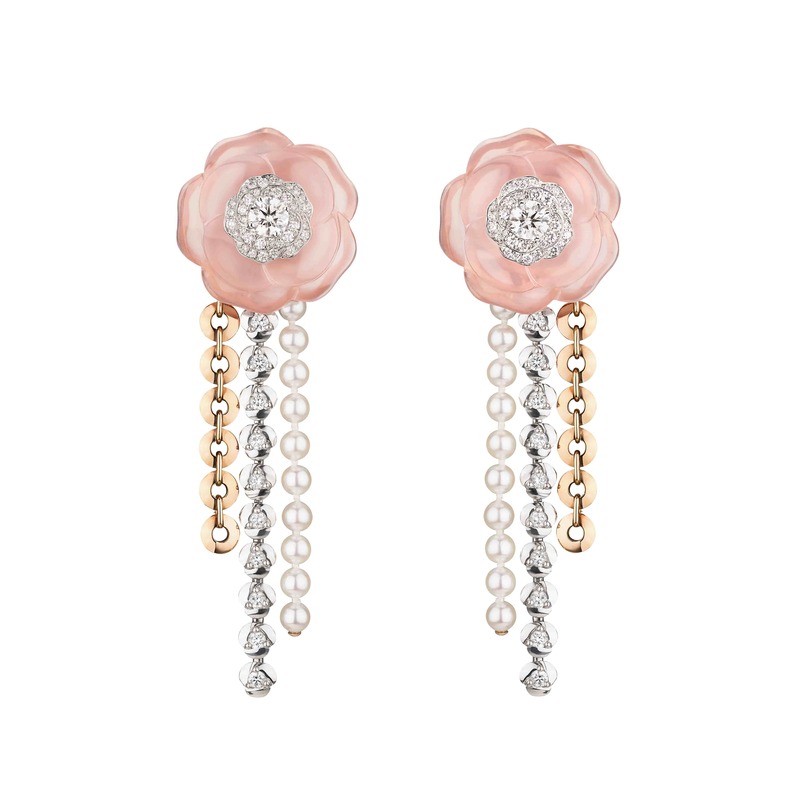 Diamonds and pearls and rubies, oh my! 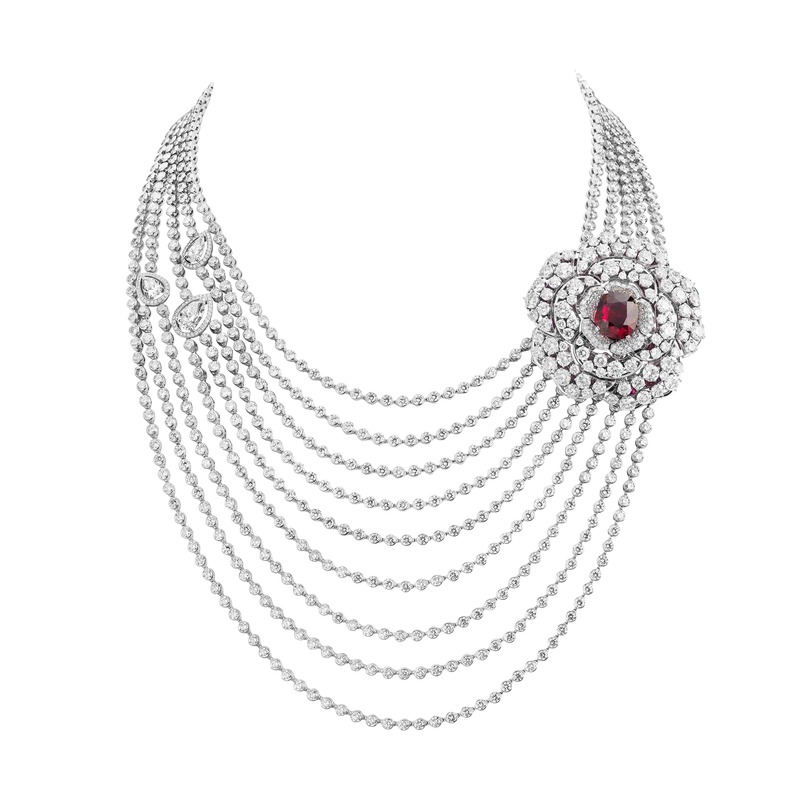 Chanel’s latest High Jewelry collection are the stunning jewels you need now. The camellia has long been an emblem of the Chanel brand and of Coco Chanel herself. So much so that each shopping bag that leaves a Chanel store is adorned with a white camellia—the ultimate symbol of approval from Mademoiselle Chanel of a well-made purchase. 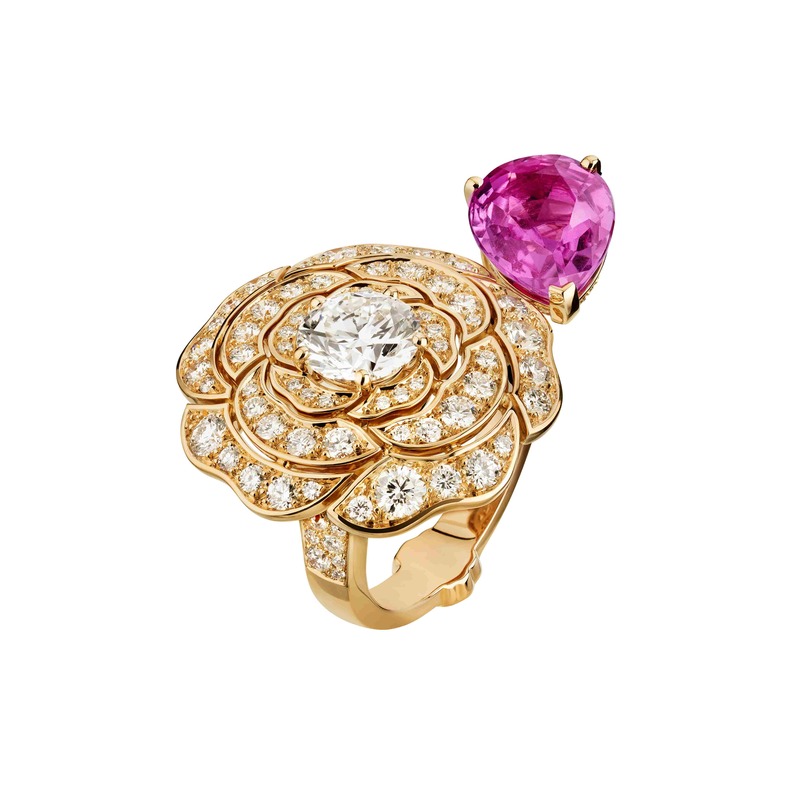 Now, the camellia takes on a new life in an exquisite fine jewelry collection named 1.5. Dazzling in diamonds, pink sapphires, rubies and rose gold, the 1.5 collection offers 50 pieces of High Jewelry that embody the creativity, elegance and versatility of Chanel.